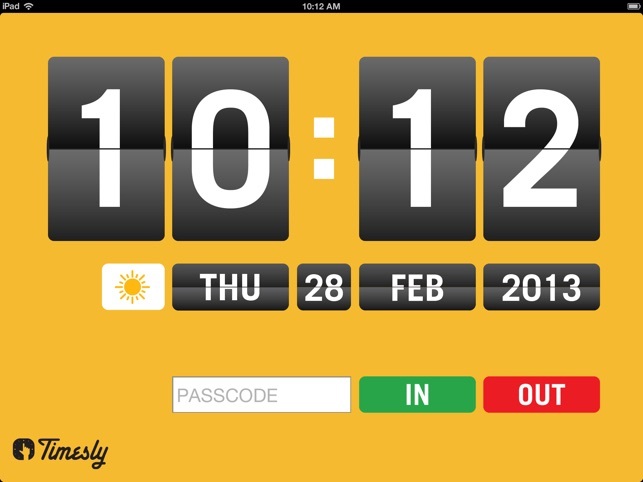 Timesly is the first face-detection time clock app that allows employees to clock in and out using FaceCheck, It’s super simple – put an iPad or iPad Mini near your company door and watch the magic happen as employees clock in or out with their own code and Timesly’s one-of-a-kind FaceCheck technology. Using the iPad’s camera, Timesly FaceCheck snaps a quick photo of each person checking in or out to ensure “buddy punching” at your company is a thing of the past. Sorry, cheaters – your jig is up. With Timesly, your company’s administrators will be given access to simple, data-rich, week-by-week statistics of each worker that can even be filtered by department or workgroup. • BAM! That was easy. 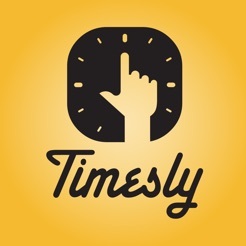 Timesly has been wonderful for our company and has played an intricate role in our record keeping. With how user friendly it is and how cost effective it is a wonder what we did without Timesly. 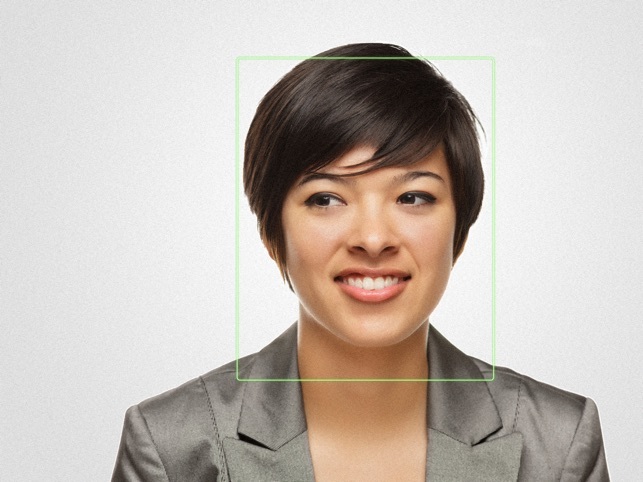 Biometric scanners can be very costly especially for small to medium sized companies. This is .99¢ and you get the same kind of security as biometric time clocks.. I highly recommend this product to any company. I use this every morning for work. Works Perfectly! For any business that wants to automate their employees' time wisely this not only verifies the time they arrived and departed but also captures their photo. 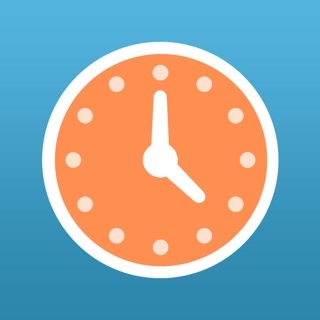 As an administrator, your management of everyone's time is in one place. The developers thought of a useful tool for any size business and this is what we were looking for. 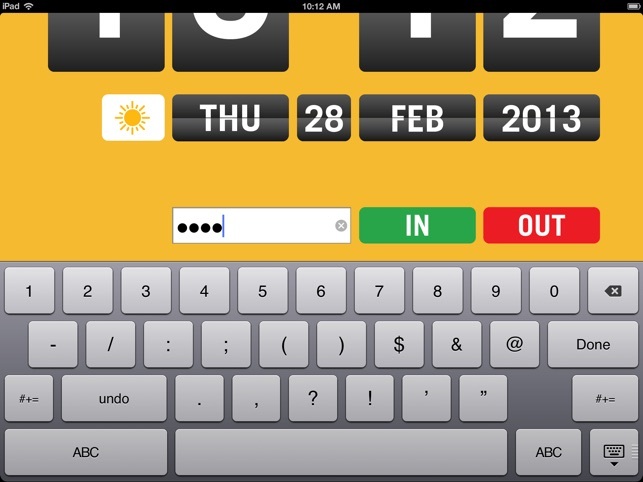 Clean, simple camera based facial detection punch clock the runs on an iPad. 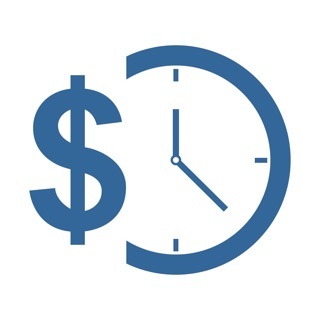 Time sheet reporting is supported through a very affordable, unlimited user per device. Save us time, money and has made buddy punching extinct.